The College of Charleston's Avery Research Center for African American History and Culture opened the physical exhibition, Avery: The Sprit That Would Not Die, in June 2016 as an update and expansion of an exhibition with the same name originally researched, written, and curated by Professors Lee Drago and Eugene Hunt at the College of Charleston in 1981. Sponsors for the physical exhibition update include the Avery Institute for Afro-American History and Culture and SunTrust. Mary Battle and Curtis J. Franks co-curated this exhibition update with special assistance from Avery graduate student assistant Leah Worthington, and in collaboration with various scholars, graduate students, and members of the Avery Research Center faculty and staff. In 2015, the Avery Research Center also partnered with the Lowcountry Digital History Initiative to develop this online exhibition as a companion to the physical installation in the Avery Research Center building at 125 Bull Street, Charleston, South Carolina. 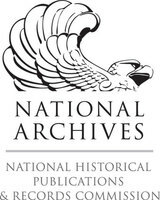 Select materials featured in this exhibition are available online through the Avery Research Center’s Collections on the Lowcountry Digital Library (LCDL). 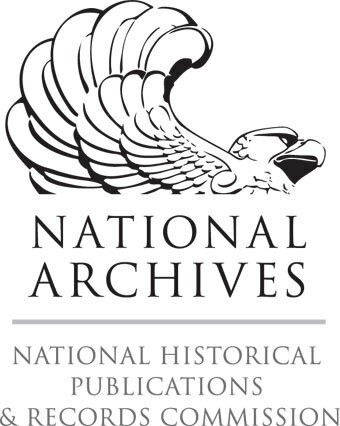 Through the generous support of the National Historical Publications & Records Commission, the Avery Research Center and LCDL received a grant in 2015 to digitize and make freely accessible online sixteen archival collections that provide insight into the significant role of leaders and organizations from Charleston, South Carolina, and the surrounding Lowcountry region in the twentieth century civil rights movement. Charron, Katherine Mellen. Freedom’s Teacher: The Life of Septima Clark. Chapel Hill, North Carolina: The University of North Carolina Press, 2009. Drago, Edmund L. Charleston’s Avery Center: From Education and Civil Rights Preserving the African American Experience. Revised and edited by W. Marvin Dulaney. Charleston, South Carolina: The History Press, 2006. Drago, Edmund L. Charleston’s Avery Normal Institute: Initiative, Paternalism, and Race Relations. Athens, Georgia: The University of Georgia Press, 1990. Edgar, Walter. South Carolina: A History. Columbia, South Carolina: University of South Carolina Press, 1998. Foner, Eric. A Short History of Reconstructon 1863-1877. New York, New York: Harper Perennial, 1990. Moore, Winifred B. Jr. and Orville Vernon Burton, eds. Toward the Meeting of the Waters: Currents in the Civil Rights Movement of South Carolina during the Twentieth Century. Columbia, South Carolina: University of South Carolina Press, 2008. Powers, Bernard E. Jr. Black Charlestonians: A Social History, 1822-1885. Fayetteville, Arkansas: The University of Arkansas Press, 1994. Pyatt, Sherman. Burke High School 1894-2006. Charleston, South Carolina: Arcadia Publishing, 2007.